YOU SHARE. WE PAY. CROWDFUND FOR FREE! ARE YOU AN INFLUENCER WITH A PASSION FOR SHARING? 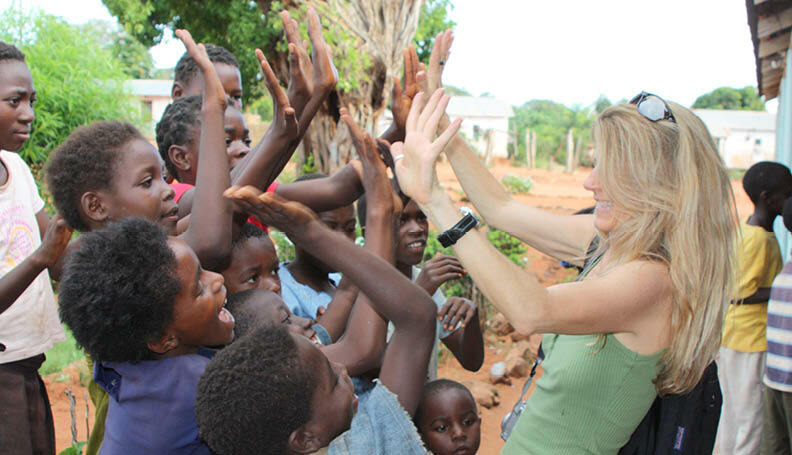 We are passionate about community. You post, snap and text, others see it and do the same - causing a ripple effect. Your action virally grows your influence and becomes a massive Crowd of people. 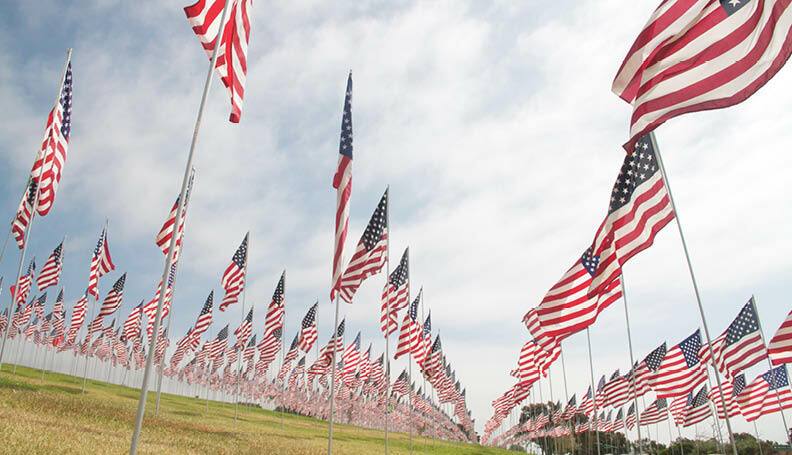 We are passionate about helping Veterans. 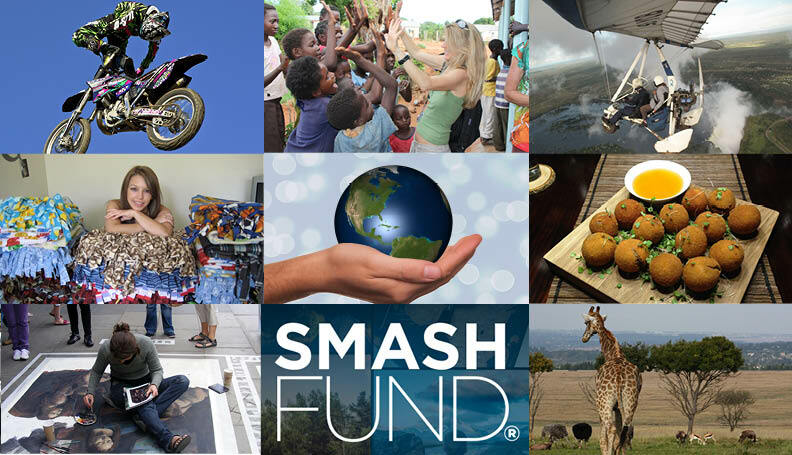 SMASHFUND IS REVOLUTIONIZING CROWDFUNDING WITH FUNDITFREE! The World's Only Free Crowdfunding platform that Pays You to share with others. Fund AnyTHING & AnyONE, right now!. FundItFree takes NOTHING from your fundraising campaign. Zero. Zilch. Nada. You keep every dollar you raise! * PLUS use SmashFund Rewards to put cash back into your pocket! 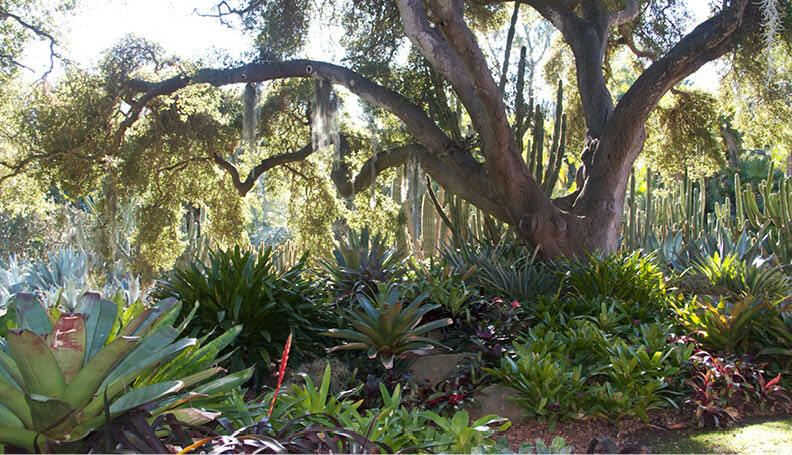 We are passionate about protecting nature. SMASHFUND'S GOAL IS FREE CROWDFUNDING! Why Use FundItFree for Crowdfunding? 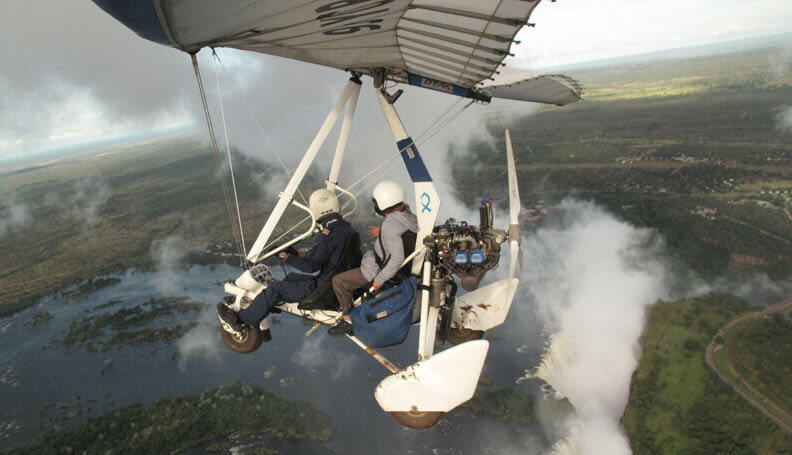 We are passionate about inventing new things. 1. Free to signup & begin fundraising right away! 2. Free to fundraise... NO percentage or fees taken by SmashFund* 3. Our Crowd gives you instant access to people interested in backing campaigns just like yours! 4. No goals required. No time limits set. Complete fundraising freedom! 5. Our funding platform is perfect for people, churches, schools, athletic teams because it's FREE! We take nothing out of what you raise. Walk away with 100% of the money funded. * *Standard credit card transaction fees apply. 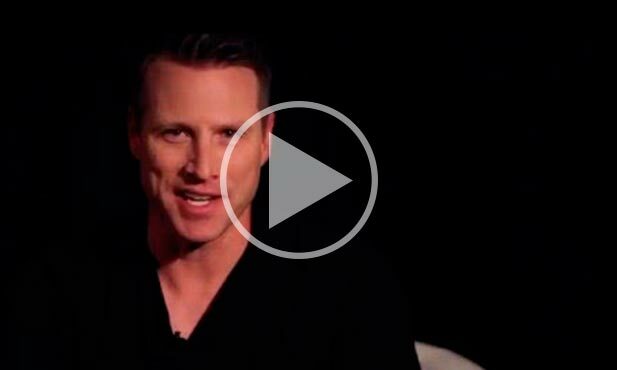 Meet Rob Towles, the CEO of SmashFund who talks about what inspires him. Rob talk swith Ruth Hedges, crowdfunding pioneer instrumental in getting the JOBS ACT passed. Join us for SmashFund & Coffee! Email a photo of your mug, a few sentences about your passion and your SmashFund ID# to ismashfund@gmail.com. 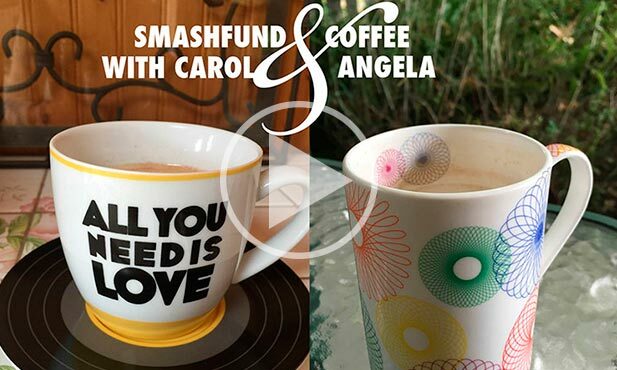 For more SmashFund & Coffee with Carol & Angela conversations, please visit my blog page.